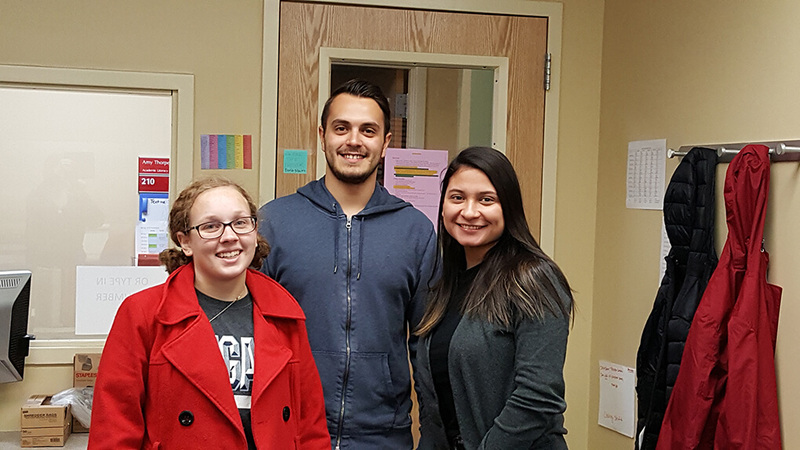 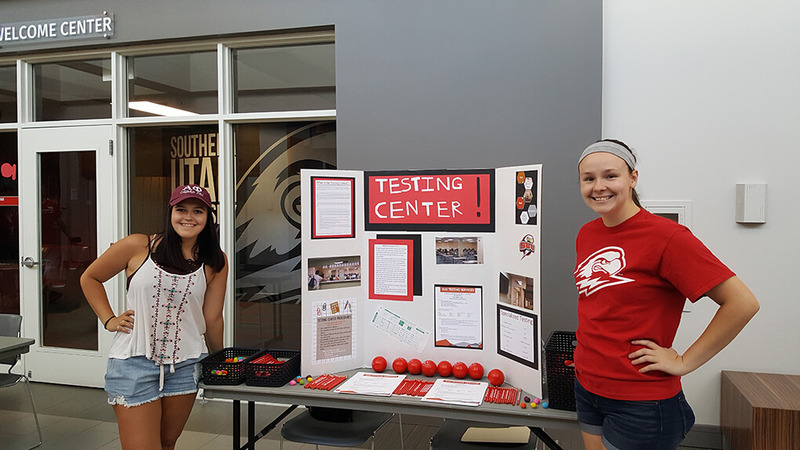 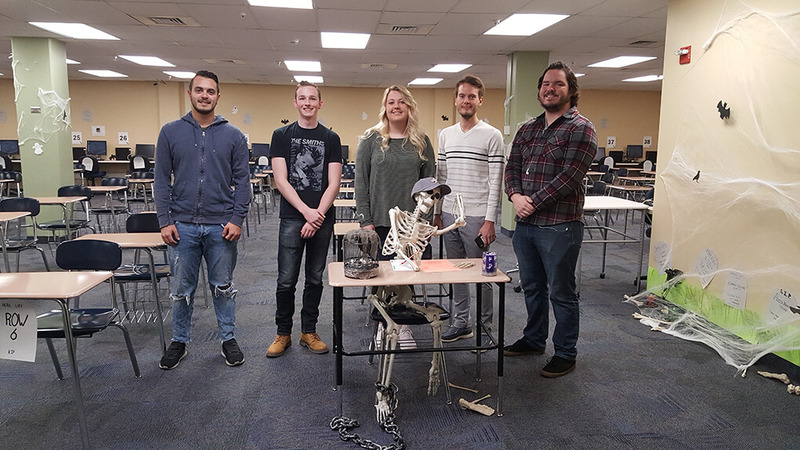 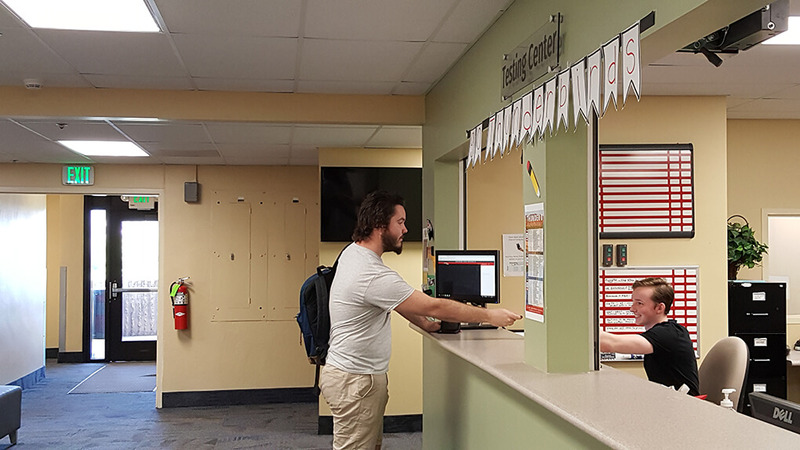 SUU Testing Services serves to validate and enhance the learning of SUU students by providing a proctored test-taking environment for its students and community members. 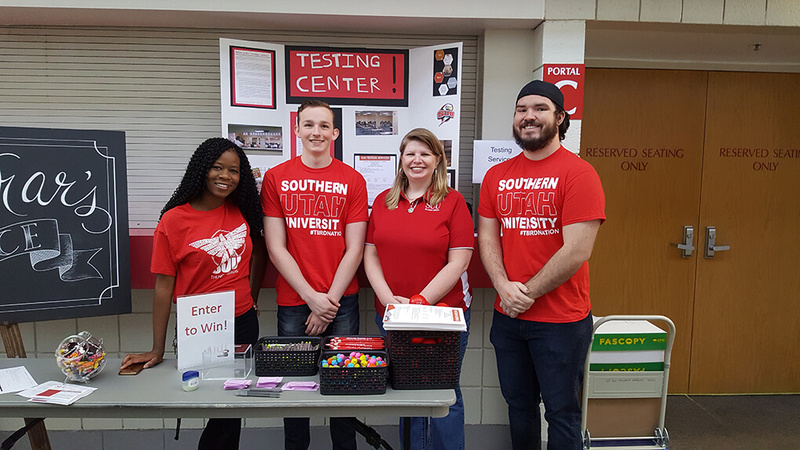 SUU Testing Services is an Academic Success department housed in the Division of Student Affairs. 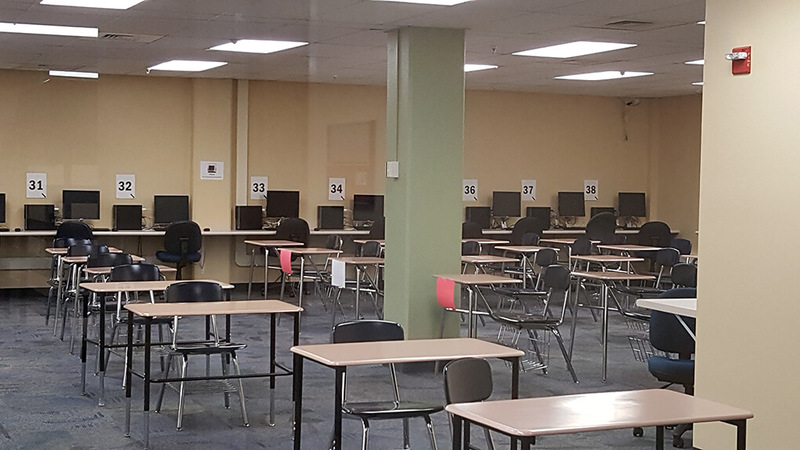 Testing Services is comprised of the Testing Center and Specialized Testing offices which provide proctoring services for exams to students and the community.